By cleaning and maintaining an authentic designer handbag, you can extend the life and use of the bag while keeping it looking brand new. Designer purses are an investment. You may have invested hundreds or even thousands of dollars on a classy designer handbag. By taking a few minutes to care for your designer purchase, you will insure that your money has been well spent by extending your authentic designer handbag’s life by many years. Just as you have invested in a purse, you will also want to invest in quality cleaning products to revive your handbag. If your designer purse is leather you will want to purchase a decent leather protector. Never wipe a leather purse with water. The water can stain your bag and dry it out. A leather protector will keep the leather moist and supple while allowing it to shine. Use a clean cotton rag or cloth to apply the protector. Follow the directions on the packaging. Most leather protectors require you to apply them and then gently buff them off your bag. Application of a leather protector to your hand bag can remove dust, mild staining, and will fill in irregularities like scratches. 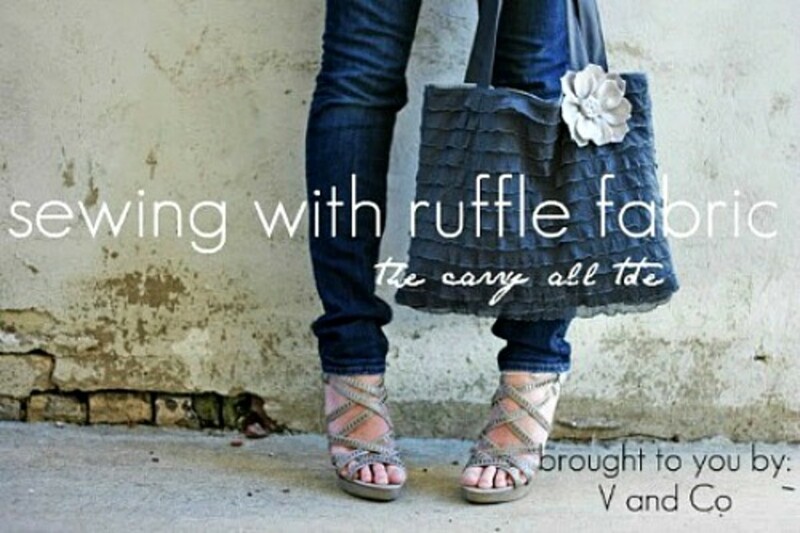 The buffing process helps to revive the purse so that it is not dull or faded looking. 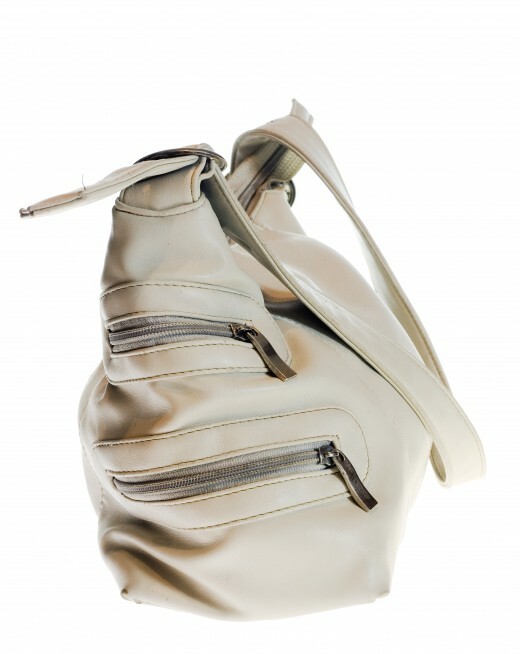 If your original designer handbag is seriously dull, try a leather moisturizer. Follow the directions on the packaging to revive your designer bag. If your handbag is vinyl, you can follow the same process as stated above on a leather bag. Look for a vinyl protector or moisturizer when cleaning your authentic bag. 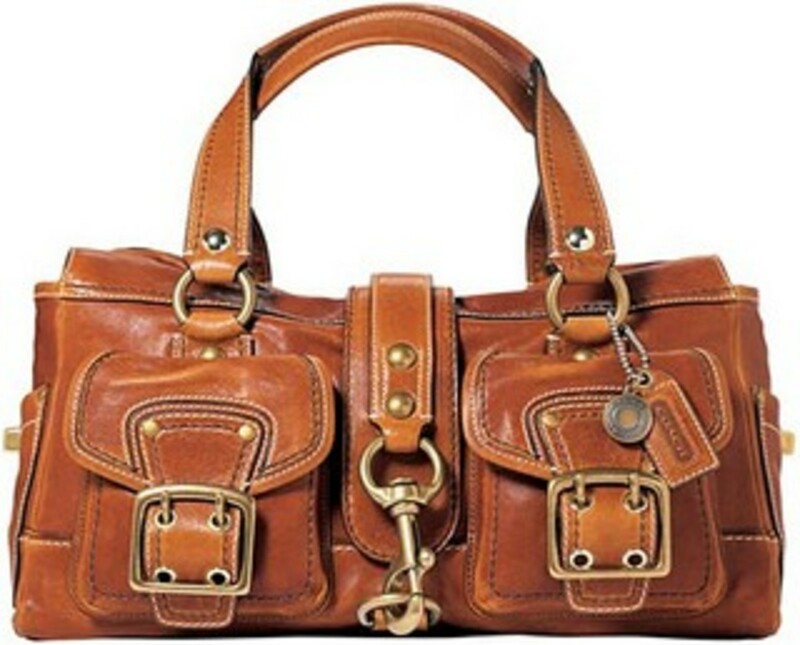 If you use your handbags frequently, cleaning may be required every three months or so. If your bag is not used too often clean it every six months. Cleaning it every six months even if you have not used it much will keep it looking new and the color will not fade. Metal parts on the bag can be cleaned with a jewelry cleaner or brass polish. Rub on the product with an old toothbrush and wipe off to polish. Be careful not to get any polish on the leather. Protecting the leather by covering it with plastic wrap before polishing any metal is a good idea. Cleaning a designer cloth bag is easy, too! Use a damp cloth and a mild baby detergent or fine apparel detergent. 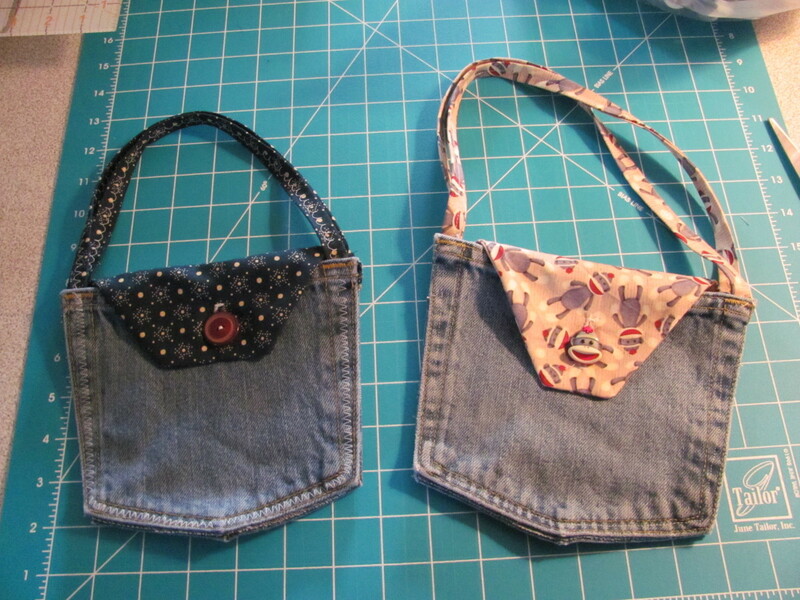 Take the damp cloth and a tiny bit of detergent to the surface of the bag to buff out stains and scuffs. After cleaning let the purse air dry. If there are persistent stains repeat the cleaning again with mild detergent and air dry again. Persistent stains may require the aid of a professional. Talk with your dry cleaner about removing tough stains on your designer bag. When you first purchase an original designer cloth or canvas bag, you can protect it before use with a fabric protector. 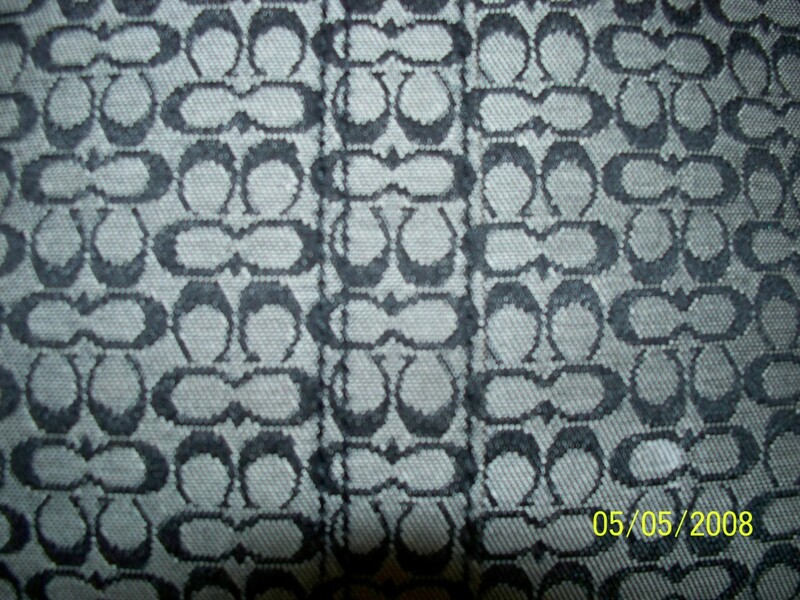 Test the spray on a small patch of fabric that will not been seen when you carry it. Apply the spray, something like Scotch Guard works well. Let the test spot dry overnight. If the spray has not changed the color of the design or fabric, apply the protector to the entire bag and let dry completely. By applying the fabric guard before using your designer handbag, you protect it from future stains and soiling. Once a bag is thoroughly cleaned you can enjoy it all over again as if it were brand new. If you intend to store your bag, pack it neatly in a box or bag so that it does not get soiled again by dust. Make sure the bag is wrapped loosely so that it does not mold when packed away. If it is vintage and collectible you will want to know about it. 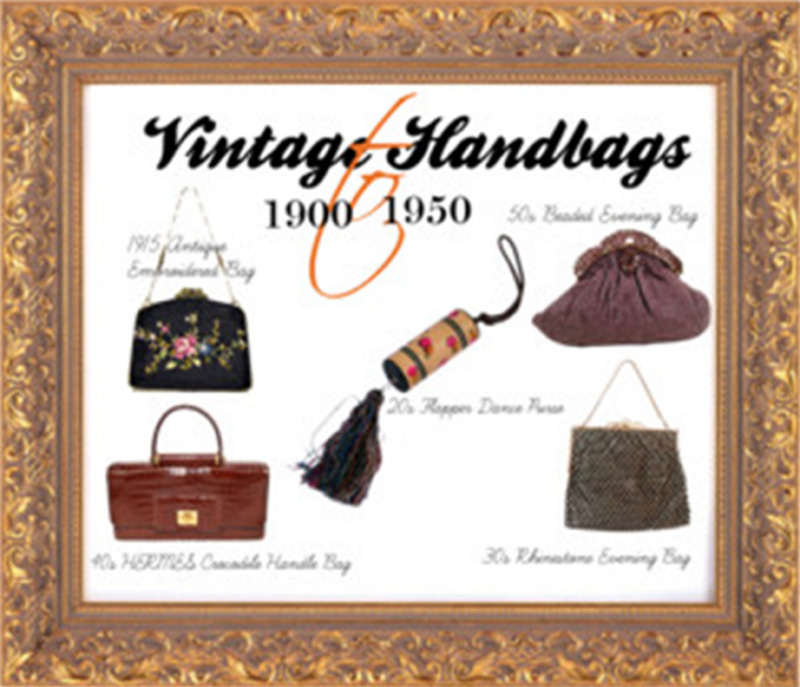 Vintage items are reviewed, discussed, defined, and displayed just for you! Vintage is hot and trendy. The term vintage can be something old or even something from th elast decade. Fun! Thank you for sharing these tips. I'll try these instructions with my leather bag.